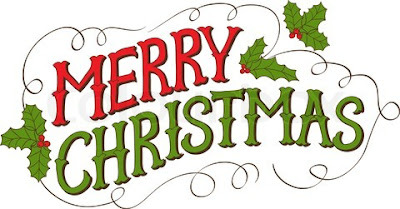 I've been amazingly busy with Christmas preparation and thank God my workplace is off for Christmas closure until 2016. Finally, I get to have some fun minus work and to attend lots of gathering with family and friends. 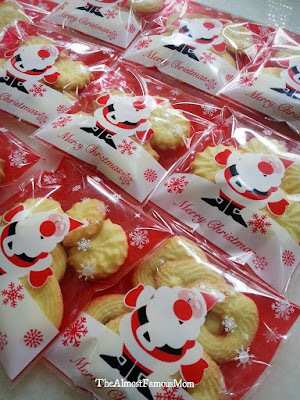 That being said, Junior's children church will be hosting a Christmas Pot Bless and so I've decided to bake some cookies for the kids to enjoy! 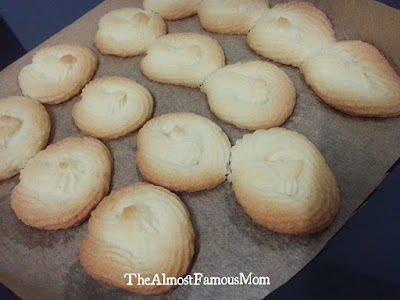 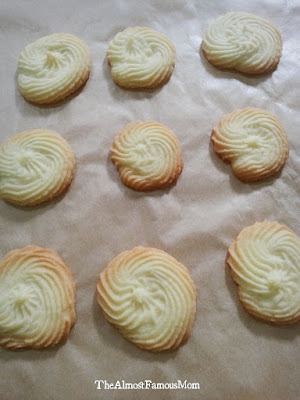 Danish butter cookies is a traditional and very popular Danish Christmas recipe (and cookie jar favorite too!). These cookies are incredibly easy to make and only require a handful of "common" ingredients. 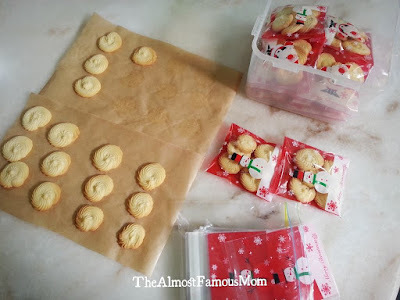 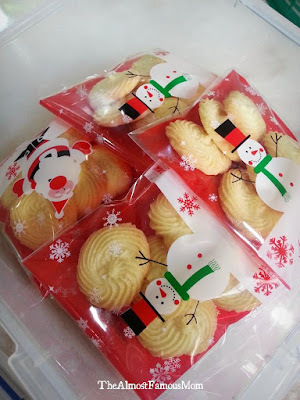 This is one of the best and delicious Christmas snacks that will surely be enjoyed by the kids. 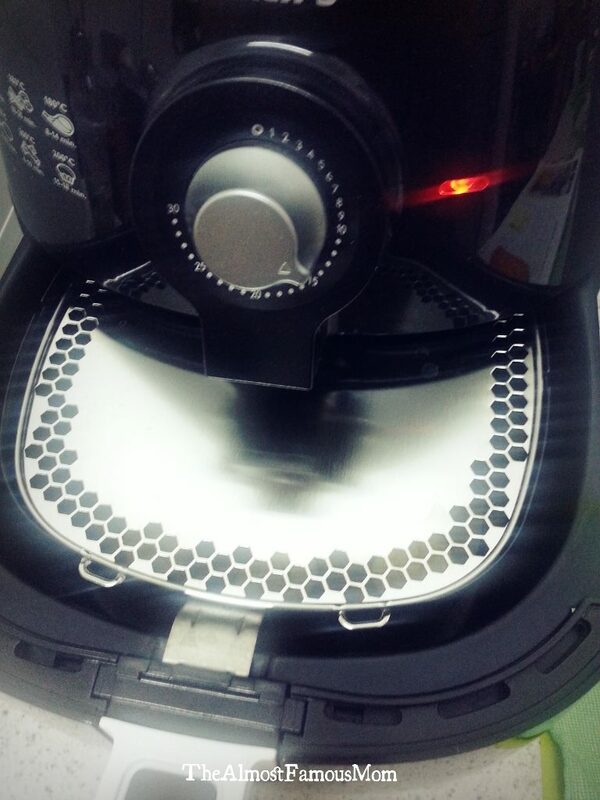 Preheat the AirFryer to 170°C. 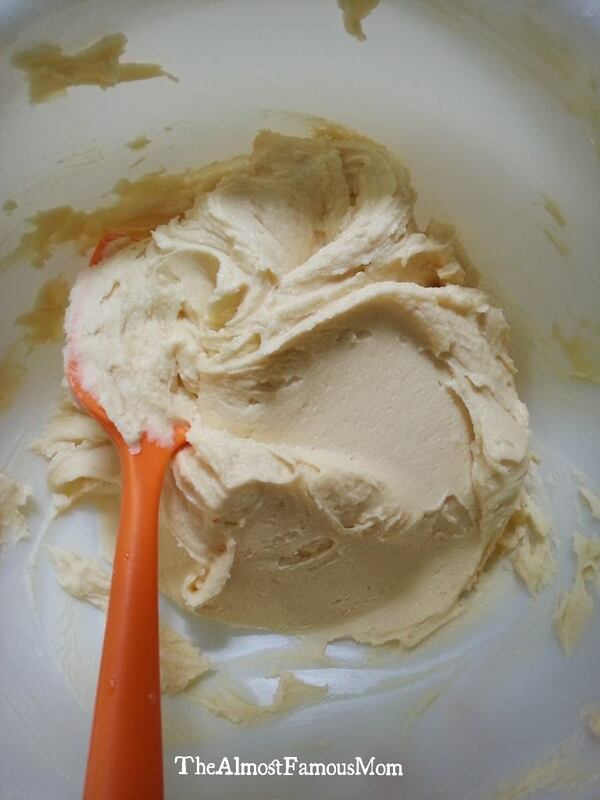 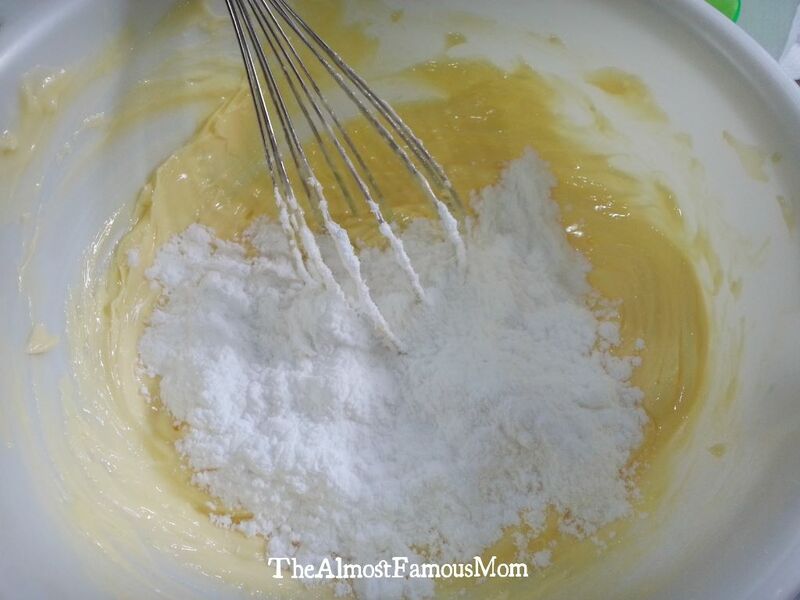 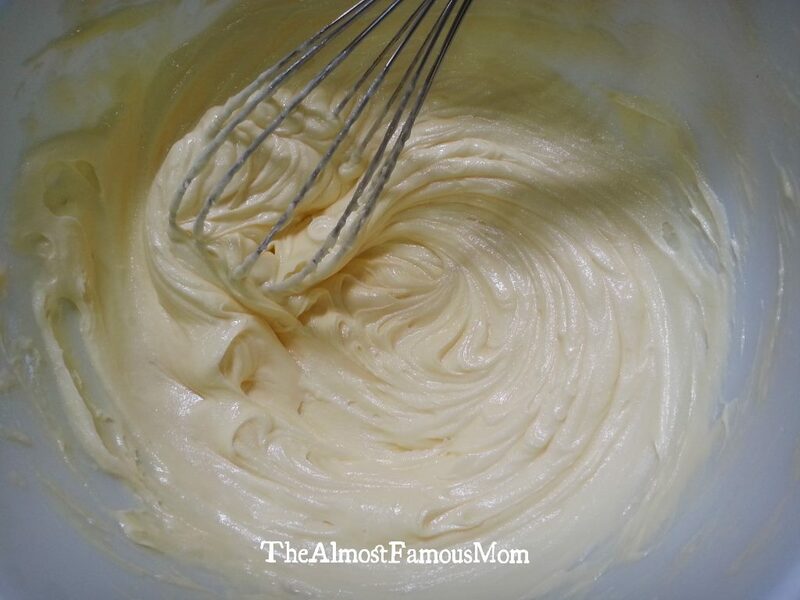 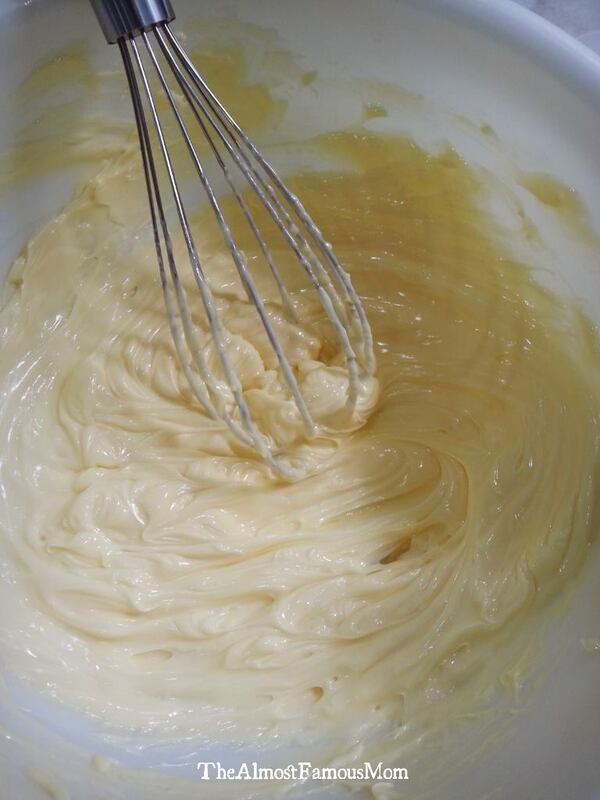 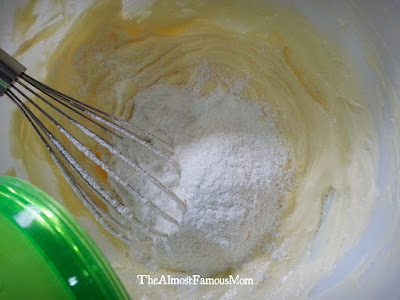 Place the butter in a large bowl and beat with a whisk until very soft and pale. Add in the icing sugar and beat until smooth. Sift in the flour and baking powder and beat together to form a soft and sticky dough. 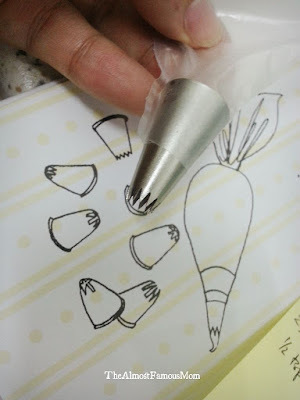 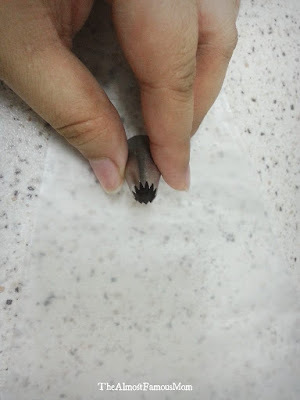 Spoon the dough into a pipping bag fitted with a fluted nozzle. 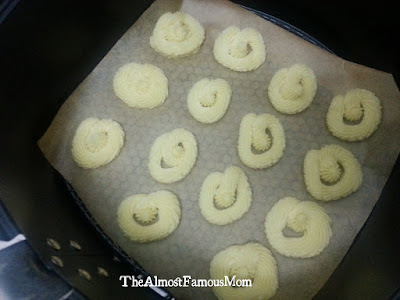 Pipe the dough onto the baking sheet (make sure the baking sheet fits the AirFryer basket) according to your liking. 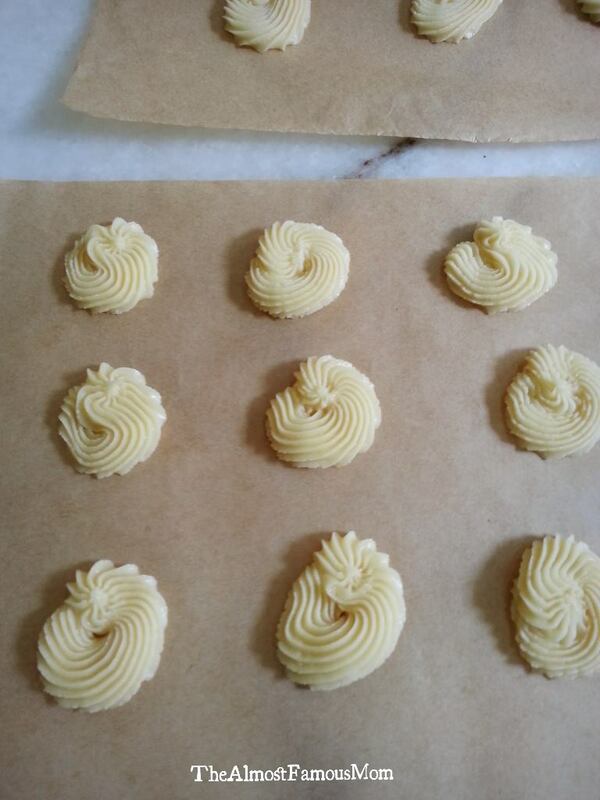 Alternatively, you can bake it in the oven at 170-180°C for about 10-12 minutes. 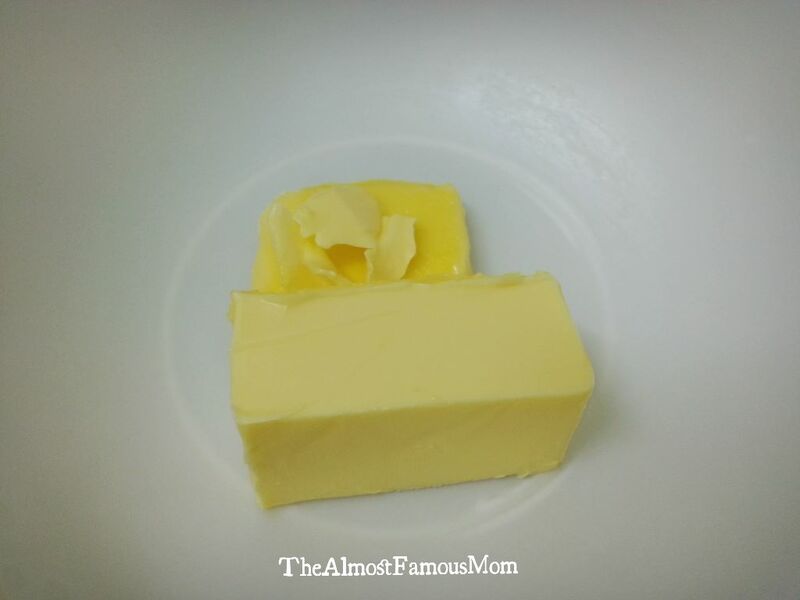 Leave to cool completely before storing in an airtight container.